It’s our first Imbolc episode! 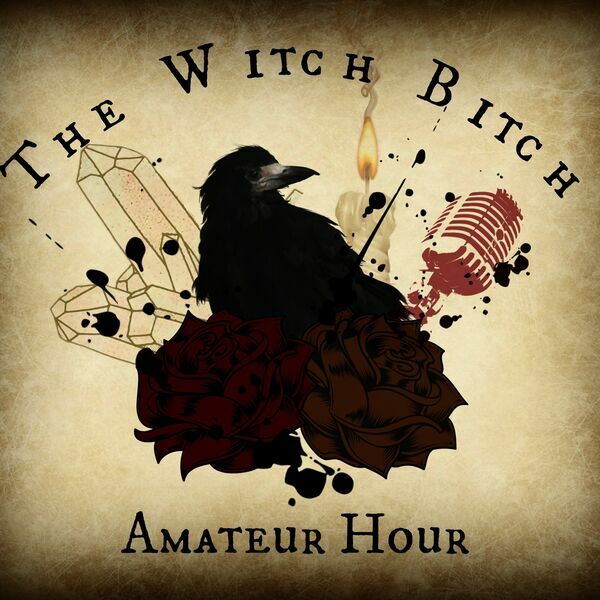 We talk about everything that makes this Sabbat what it is: Metric Tons of Milk, Fiery Sun Babies, and why Imbolc Babies are special. Butter and flower a 8x4 inch baking dish. Set aside. In a separate bowl, add sugar, lemon zest and work with hands until sugar is pale yellow. Add butter and cream together until fluffy. Mix in eggs and vanilla. Add flower mixture to butter and sugar mixture, fold in. Add milk mixture and sugar mixtures and stir together. Bake for 45-50 minutes. Let cool. Mix glaze and coat bread when cool. Brew a pot of lavender herbal tea. You can make your own with dried/fresh lavender or buy herbal tea bags from the shop. I use multiple teabags and allow it to steep overnight or at least for a few hours to really get that nice herbal flavor. Remember you’re going to blend this with a whole lot of milk and cream, so your tea needs to be able to hold her own. Handwritten letters are actual magic!